Short Notice Movers is a proudly Halifax, Nova Scotian family owned and operated company, and are not franchised or affiliated with Short Notice Moving and Storage in Ontario or Western Canada. John and Lisa both worked in moving and trucking for years, and on deciding to start our own company wanted our main goal for our business to be to change people's perception of moving companies; mainly that they don't care about your belongings. We have all heard the horror stories of lost and broken items and being unable to get satisfaction with the claim process. Short Notice Movers is fully insured with both cargo and liability coverage. Damage claims filed are extremely low, and all are settled within 30 days. As well, our employees are covered by Workman's Compensation and we have a history of being a safe workplace. We believe if you treat your employees well they will do a better job. 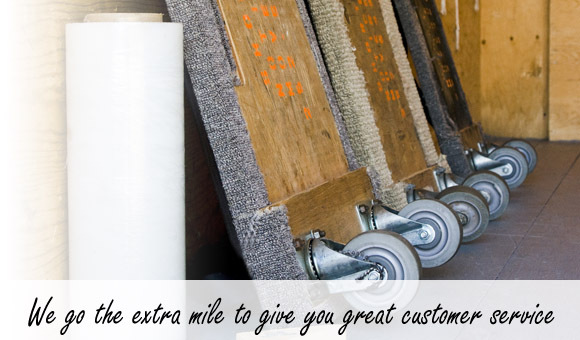 Our happy employees care about their work, and go the extra mile to ensure your moving experience is a good one. Any time a customer contacts Lisa to compliment any employee, the employee receives a small bonus, so go head and let us know we did a good job. As the saying goes - if you are unhappy tell us, if you are happy tell everyone! 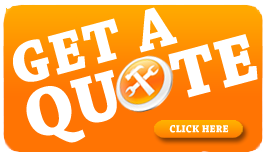 Check out the customer comments on this website - we personally guarantee all are from real customers and unsolicited.